With fewer and fewer computers packing an optical drive, you might be under the impression that the accompanying media is dead. 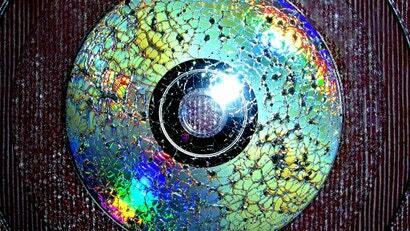 Not if you're to believe Sony and Panasonic, who are planning to develop a next-gen optical disc with capacity of at least 300GB. The pair have announced that they will work together to create the new medium, which will primarily be targeted at "professionals". It's not clear what those professionals are supposed to be professional in — although it seems likely it's not forward-thinking progress.